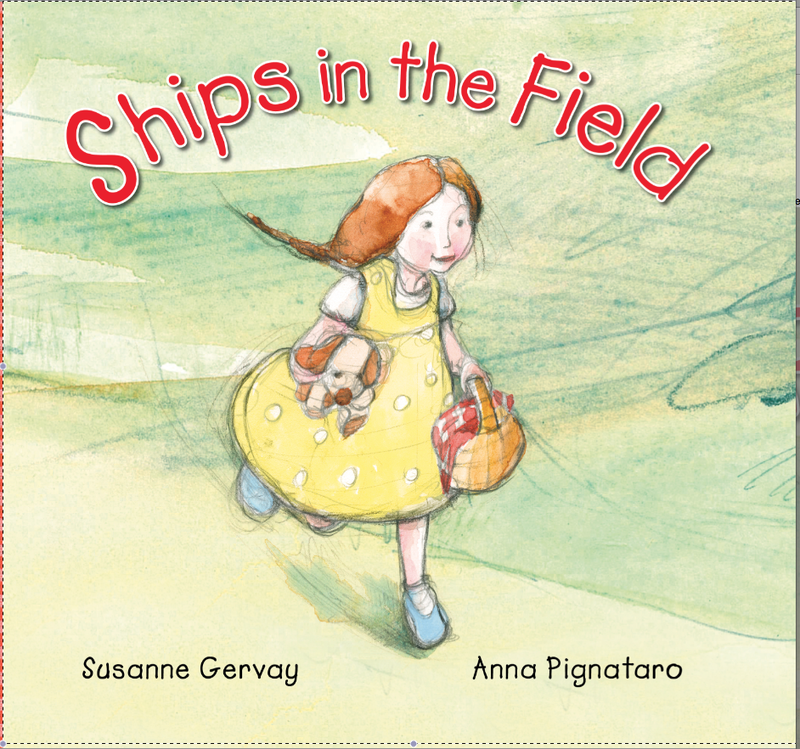 is a CBCA Notable Book, in both the Picture Book and Early Childhood categories! A picture book with a message for all ages! Congrats to our wonderful SCBWI Aust/NZ President!